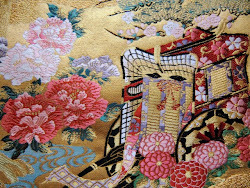 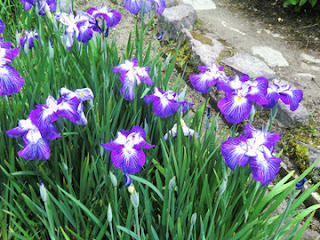 Today I went to Takitani Hanashoubu Garden in Nara. 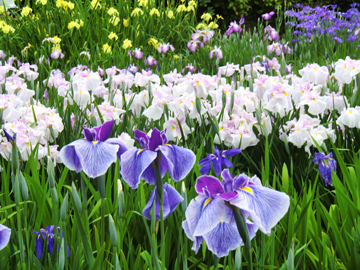 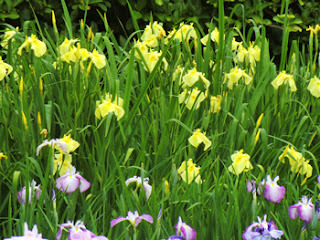 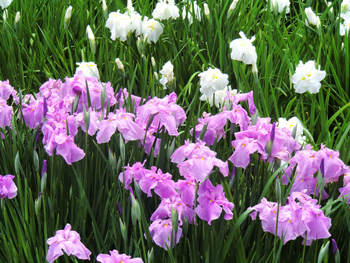 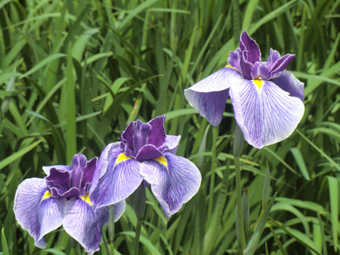 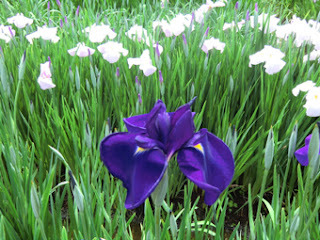 one of the biggest iris garden in West Japan. 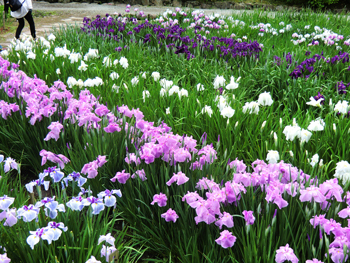 Every year,so many tourists visit this garden in June. 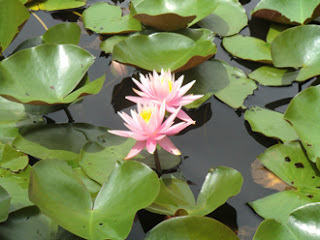 I also found lotus flowers in the pond.